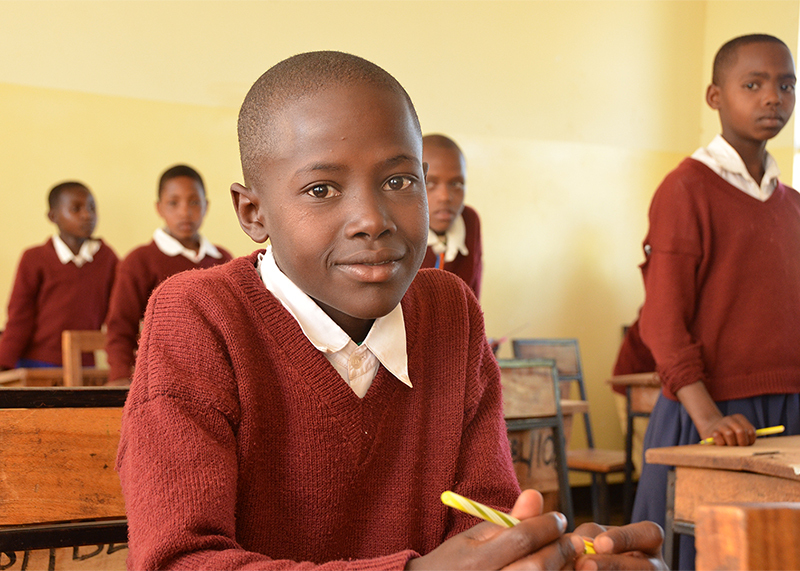 The Kamitei Foundation (“Kamitei”) is a non-religious charity that aims to make an effective contribution to the education of children in rural Tanzania through small scale investments in facilities and teaching aids and through the granting of individual scholarships. 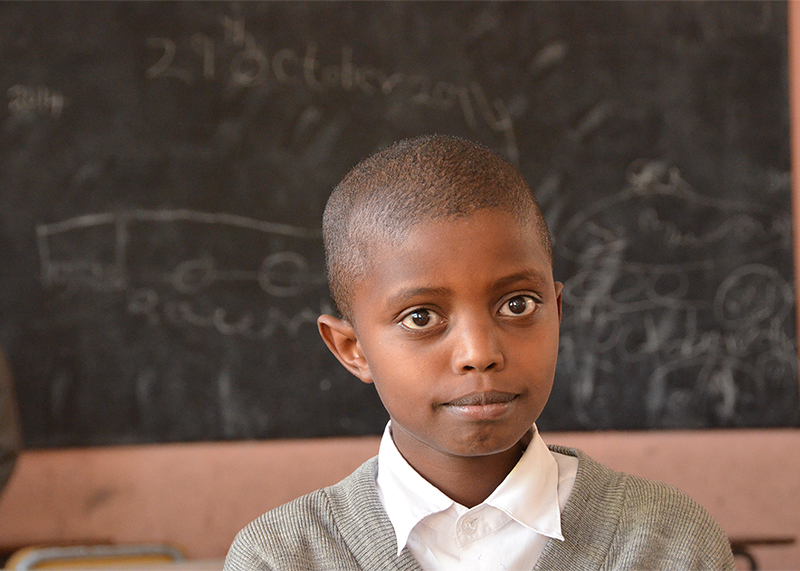 We currently support 8 primary schools and 2 secondary schools in 4 rural communities in Northern Tanzania (Kilimatembo, Kainam, Irkeepus and Oltukai), reaching 3,500 children. Our Scholarship program has assisted close to 100 students so far. The benefits of education tend to be structural and long lasting: it creates a virtuous circle. 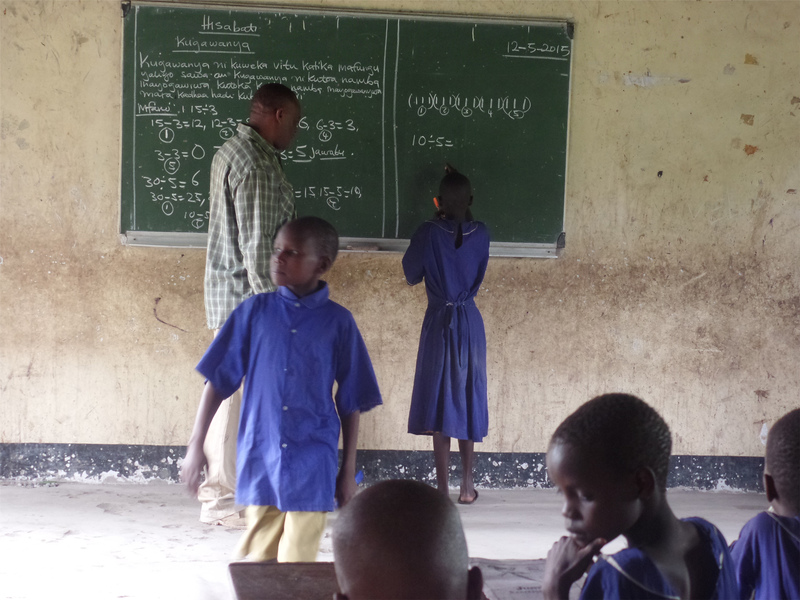 Our field activities are based on multiple years of on-the-ground experience in rural Tanzania as to how education can be structurally improved in the most effective and efficient manner, whilst keeping overhead costs to a minimum. We use multiple approaches to reach our aim; we build school facilities, we supply desks, books and teaching aids, we provide housing, training and incentives to the teachers, etc. We don’t offer a ‘free ride’, however: the communities have to contribute themselves as well. This matching principle ensures that the communities are really committed to make things work. For details about how to make a donation, please click here.